The most-prestigious and high-profile matchday sponsorship option which will provide your company with marketing and hospitality opportunities that only a football match can deliver. You and your guests will receive the finest hospitality and get to watch the match all within the comfort of your own Private VIP Suite, whilst your brand gets exposure on the day. All fixtures are split into two categories, A or B depending on the opposition. 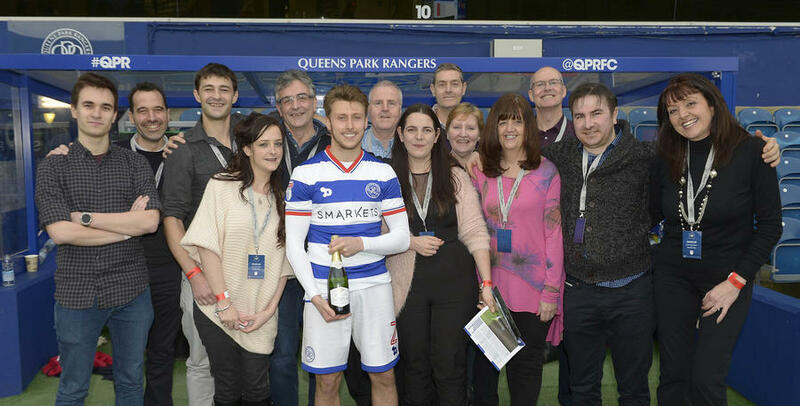 The Matchball Sponsor package will make it a day to remember for you and your guests. Your company will benefit from brand exposure on the day, whilst you and your guests can enjoy the first-class hospitality in the W12 Restaurant before watching the match from the padded seats. Please contact the corporate sales team on [email protected] or call 0208 740 2560 for further information.